Voting is open for the Call Centre Helper Technology awards! Voting is now open for the “Top 10 Contact Centre Technology” awards. 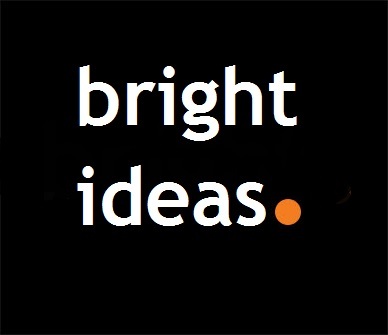 Bright have had the honour of being nominated by our clients. Let your opinion be heard on what you think is the most powerful Customer management technology out there. Voting closes 17th March 2014. Bright’s Richard Beard explains how you can optimise team leader/advisor ratios and introduce the deputy manager. Budgets usually determine how many advisors to a team manager there are in a contact centre. However, the right team leader/advisor ratio has a significant impact on performance and needs more attention than it normally gets. We also see the need for a new type of manager. Bright will be a Key note speaker at the ‘International Customer Experience Management Summit’ in Barcelona, taking place on the 23rd – 25th April 2014. CCMA UK NATIONAL AWARDS 2014 – Last chance to enter! Nominations close at the end of February so time is getting short for you to submit your entries to these long established awards for the UK call centre industry. Simply visit the awards website: www.ukcontactcentreawards.co.uk to find all of the information that you need to make nominations for these world class Awards. Winners will be announced at a Gala dinner to be held at the Grange Tower Bridge hotel in London on the 15th May 2014. New Features in the Bright Navigator! In addition to the post contact surveys, broken down to advisor level, Bright Navigator now also offers an alert function. When a customer is in danger of switching to a competitor, a churn team is automatically notified to turn them around. Simon will be a well known name to most of you, having been a key part of UBM / ICMI’s contact centre offering, and later working for Nexidia. He joined Bright in February and will be heading up new business as well as working with Bright’s MD on marketing and new initiatives. 2 mins on… Customer service Myths. 2 mins on… Beating the rest!